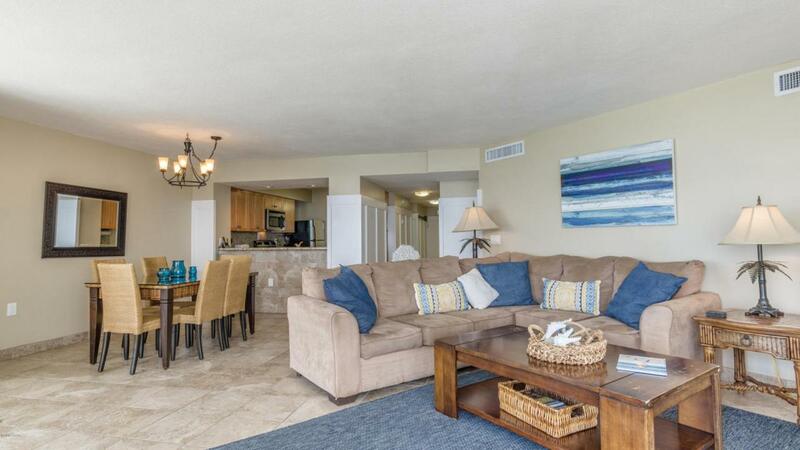 Step into paradise when you walk through the door to this amazingly updated, one owner gulf front unit! This condo has it all. 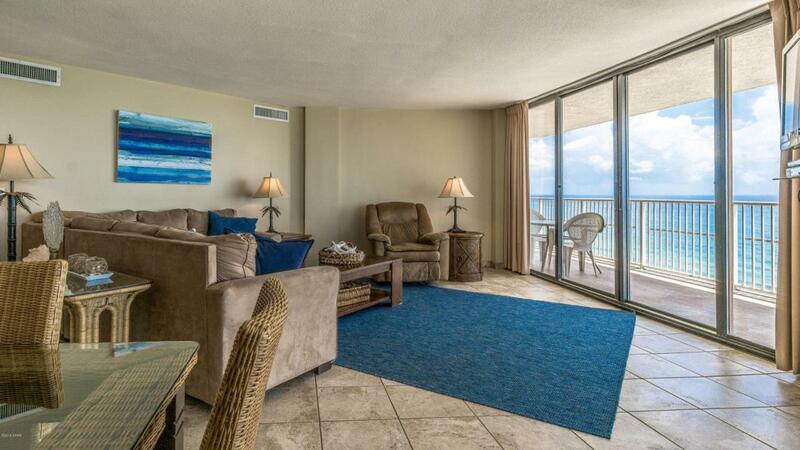 Enjoy gulf front views from all three bedrooms. This unit boasts tile floors throughout, granite countertops, new cabinets, stainless steel appliances, tile showers and so much more! The master bedroom has a bath and a half, with two showers to accommodate lots of guests. The owners have enlarged the living room and one of the bedrooms to give guests more room. 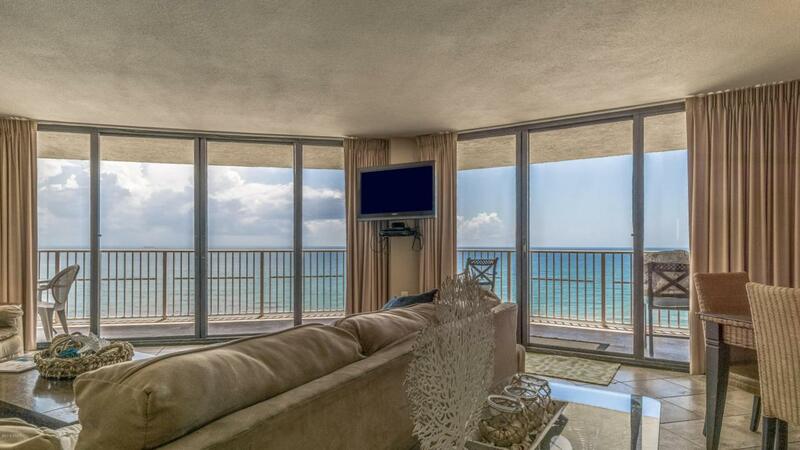 The third bedroom has a private balcony to enjoy the beautiful views of the gulf. 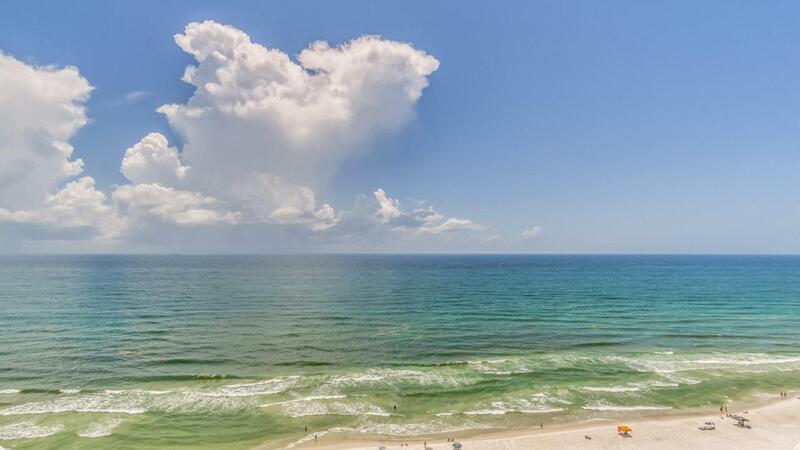 Your dreams of the perfect beach condo are right here in this unit! Information is believed to be correct, but should be verified by the buyer. Listing provided courtesy of Jim Free Realty Llc. Listing information © 2019 Central Panhandle Association of Realtors MLS. © 2019 Central Panhandle Association of Realtors MLS. All rights reserved. IDX information is provided exclusively for consumers' personal, non-commercial use and may not be used for any purpose other than to identify prospective properties consumers may be interested in purchasing. Information is deemed reliable but is not guaranteed accurate by the MLS or Counts Real Estate Group. Data last updated: 2019-04-19T15:04:44.8. © 2019 Emerald Coast Association of Realtors MLS. All rights reserved. IDX information is provided exclusively for consumers' personal, non-commercial use and may not be used for any purpose other than to identify prospective properties consumers may be interested in purchasing. Information is deemed reliable but is not guaranteed accurate by the MLS or Counts Real Estate Group. Data last updated: 2019-04-19T15:02:51.12.